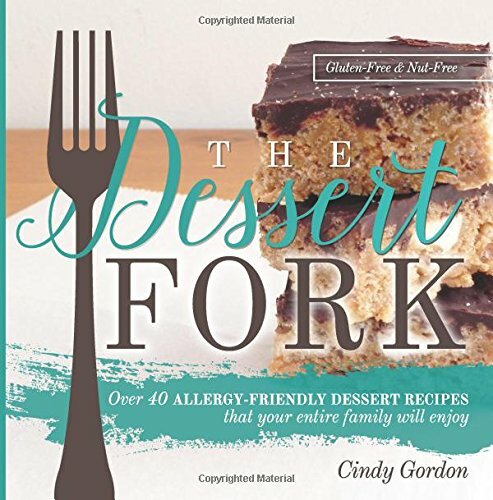 You are here: Home / Recipes / Appetizers and Snacks / Onion Dip – Perfect for Snacking! 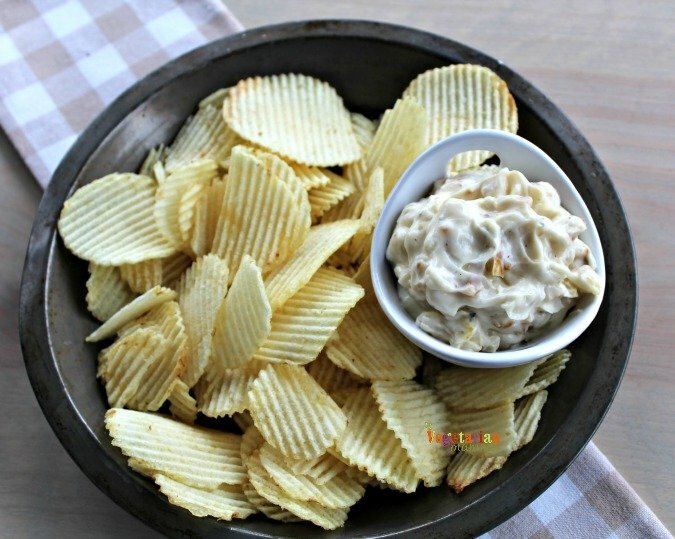 Onion Dip is a savory snack that will please your family and friends. Crack open a bag of chips and dig in! 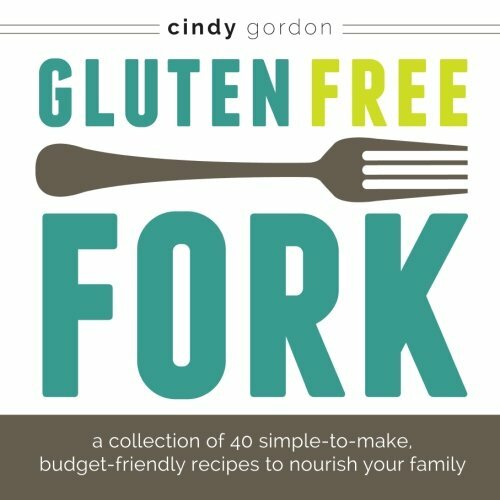 I’m always on the hunt for a gluten free french onion dip. Why? Because I love the taste. There’s just something so delicious about this dip….and I’m so glad that I’ve discovered this dip recipe. 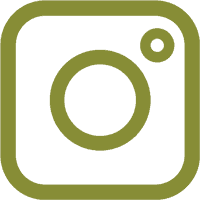 If you’ve been following along with me and my story, you know that I’m a busy mom who always seems to be on the go. 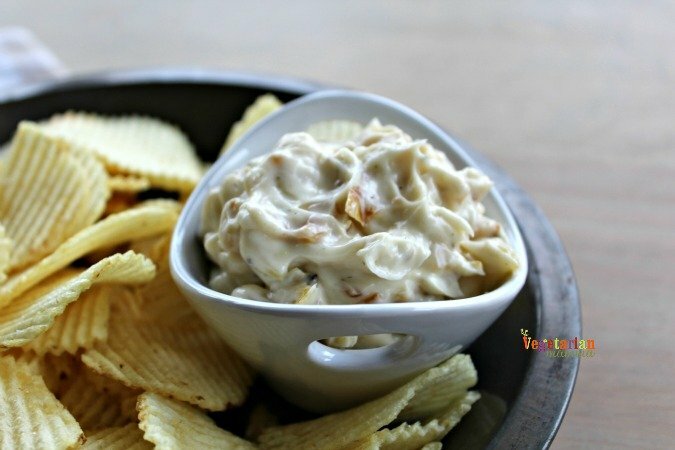 But sometimes, I just wanna slow down and enjoy something delicious, like this gluten-free french onion dip recipe. Not only do I love the taste, but I love how simple this is to make as well. It’s seriously crazy simple and takes literally no time at all! 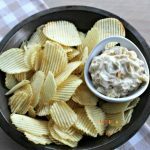 One other great feature of this gluten-free onion dip is that it’s seriously perfect for sharing! From sports parties to holiday gatherings, it’s so easy to take and share. All you need to pack along with it is some potato chips or tortilla chips and you’ve got quite the amazing appetizer for everyone to snack on! Another great way to eat this dip is to cut up some celery, broccoli, and carrots and dip your veggies in it as well! That crunch with this flavor is seriously so good! Don’t forget about Superbowl parties as well! You seriously can’t go wrong with this gluten-free french onion dip recipe. Anytime I have the option to make anything homemade, I am on it. 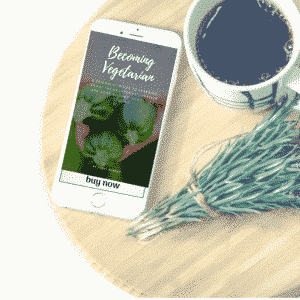 Try heading to the store and finding a vegan french onion dip…it’s probably not going to happen. But, when I can make it homemade myself with simple ingredients, you can bet that I’m 100% onboard! Plus, my kids actually prefer this dairy-free onion dip over store-bought varieties. And that to me, is an absolute win! Looking for a replacement for those store made French Onion Dip brands that are full of things we can’t or shouldn’t eat? Yeah, me too! It is also free from gelatin, which I have often found in store brands. This recipe is very easy to make and travels well. As you are adding in the garlic salt, you can taste the dip. However, I caution you about adding more. Let the dip chill for an hour or so then taste test again. It gives time for the flavors to blend together. It is easy to overdo it with the garlic salt! Be prepared…your taste buds are going to love this dip! I think it’s a safe bet to say that you won’t be able to stop after just one dip….but remember, no double dipping allowed! If you want to double dip then you need to just make up your own batch for yourself to enjoy! It will be the star of the party, IF you choose to share it! I adapted this recipe Give it a try, you will love it! 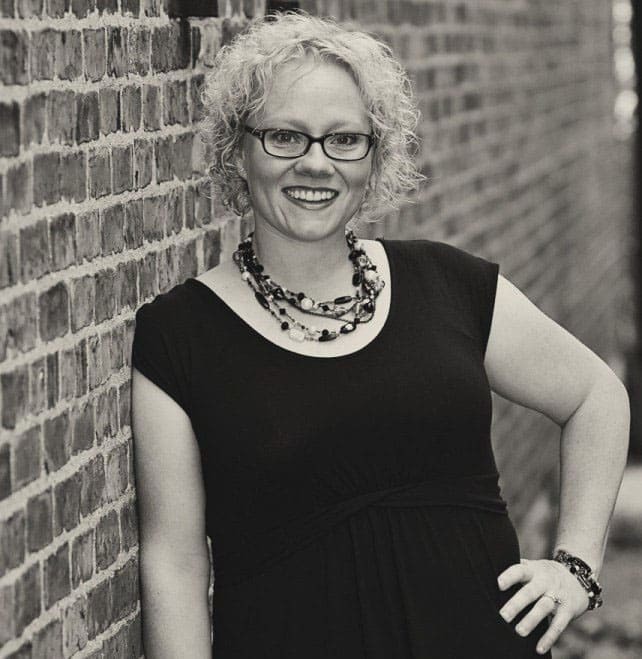 Without further ado….here is the best Onion Dip recipe…ever! 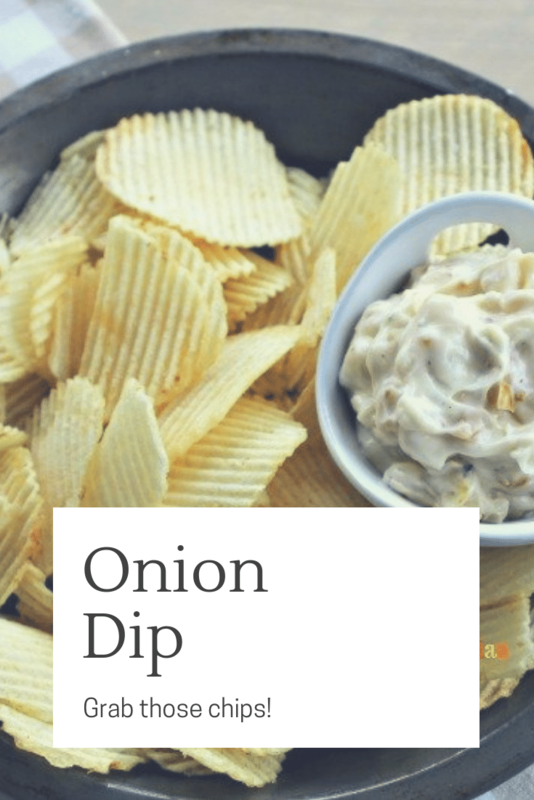 Onion Dip – Perfect for late night snacking! Saute onions with olive oil. Continue to cook onions until they have caramelized. I had to stir frequently and it took about 12 minutes. Then transfer to a plate to cool. Mix together the remaining ingredients. When onions are cooled, add them to the mixture. Chill for a couple of hours. Serve! Leave me a comment telling me your favorite kind of dip! Is it Onion Dip? Thanks missy! its super addicting!! no packet!? I would love to try this! Looks like a super yummy recipe! Looks really yummy. I’m going to have to try this recipe out really soon 🙂 Thanks! Looks good. I love onion dip! mmm, I’m not normally one for vegan anything but this dip looks good. Perfect for New Years too! This looks delicious. I may have to give it a try. Plan to keep this one for the future! I love onion dip. I haven’t made it a long time since my oldest doesn’t like onions. I’ll have to give your recipe a try. Love French Onion dip! One of my absolute faves. Spinach artichoke dip is up there too. But queso may be the number one. Great recipe! Ha, I think its queso for me! Then onion dip! hahaha! Any kind of dip! 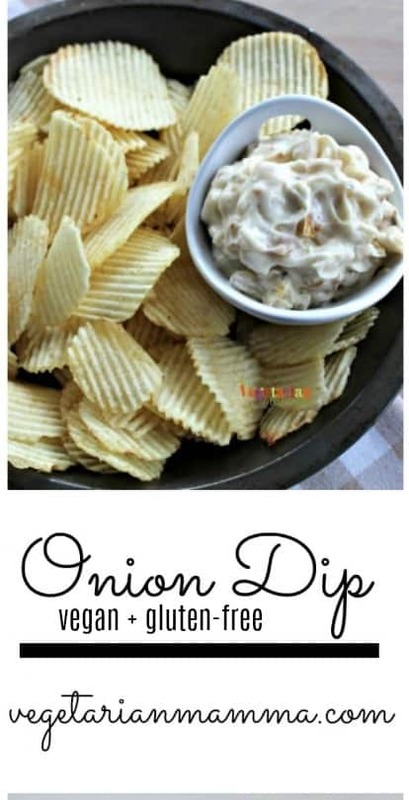 I LOVE onions AND chip dip so this looks like a match made in heaven! I love love love onion dip. I might have to make some tonight! Ha, me too! I totally understand that! Yum! I really wish I had some of this right about now. I love everything caramelized onion. Hi Ada, I think you are talking about the spinach mushroom lasagna but you commented on the Onion Dip. 🙂 . No worries, the noodles for that are from Explore Cuisine and I can get them at Kroger (fred meyer stores), whole foods and amazon 🙂 . Thanks!